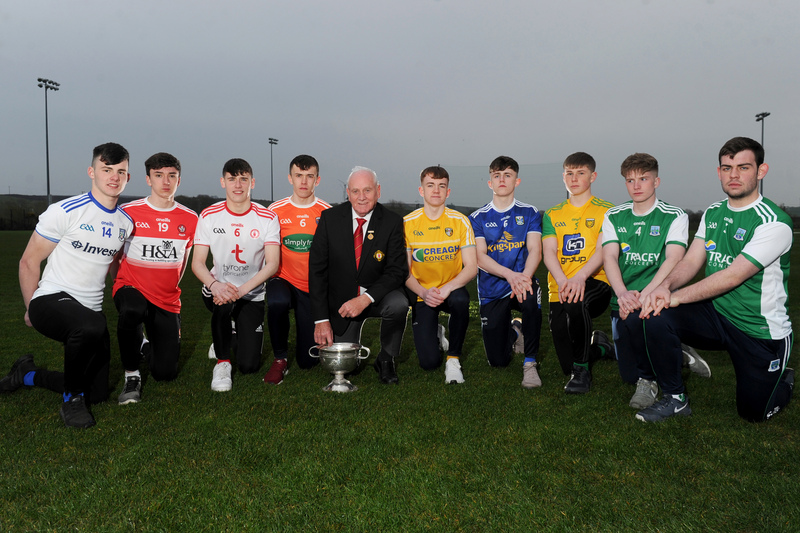 The Irish News have recently launched the 2019 School, Club and Volunteer Awards, the 17th annual edition of the awards. 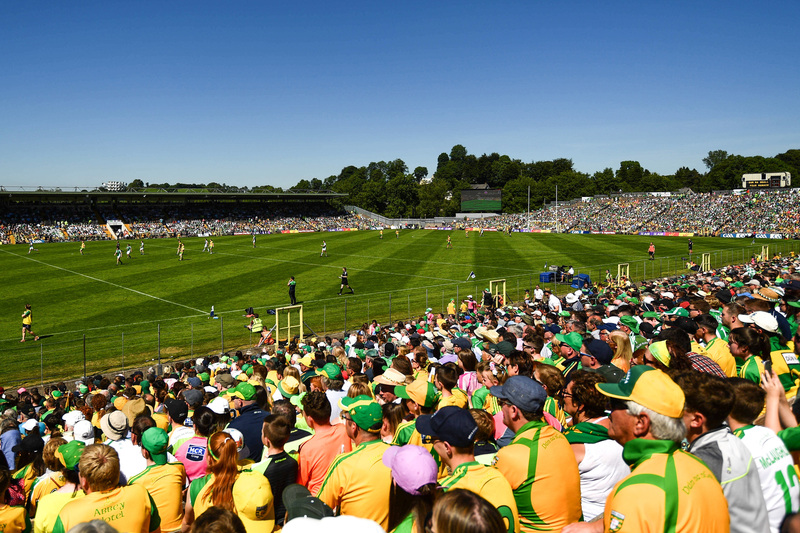 As the GAA has evolved within communities where areas of health, coaching, underage and club development are important cornerstones, the awards have evolved to reflect this evolution. Working alongside new sponsors Chest, Heart and Stroke, the Irish News has retained the Irish Language award, in conjunction with Foras na Gaeilge, which was first introduced two years ago. 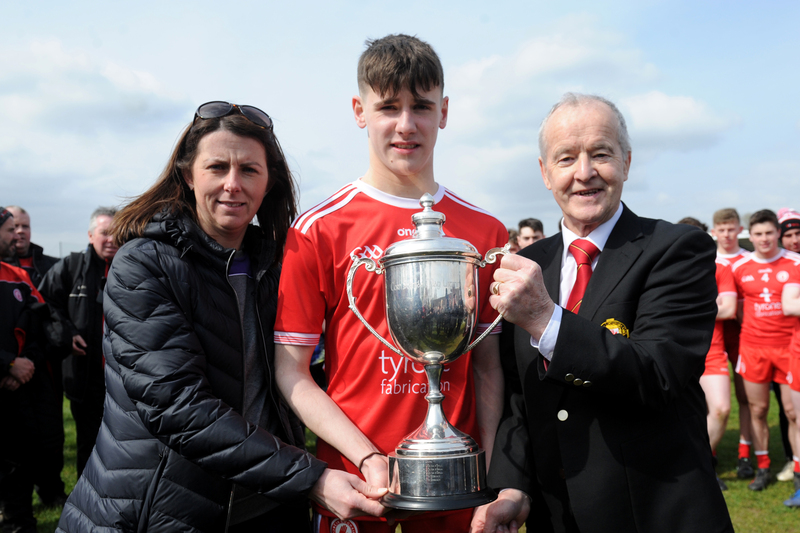 The winning clubs and schools will not only walk away with the coveted Irish News Club or School of the Year title, but also £500 from The Irish News and a £500 voucher from O’Neills. Ulster GAA is delighted to have partnered with the Irish News to support the awards celebrating the contribution made by volunteers to the association. 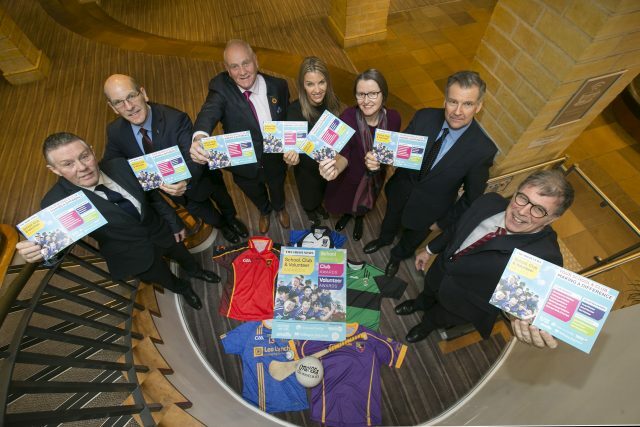 “Ulster GAA is very pleased to once again support the Irish News School, Club and Volunteer Awards in 2019 and I urge all Ulster clubs and schools to get involved by entering their submissions. “It’s that time of year again, and our School, Club and Volunteer Awards initiative always proves very popular. The application process is designed to make it easier for clubs and schools, who can enter by simply submitting a 200-word application in as many categories as they like. To mark the fact that April is a designated month for clubs, entry into the awards will remain open for the entire month of April, with Monday, April 30 the closing date for entries.